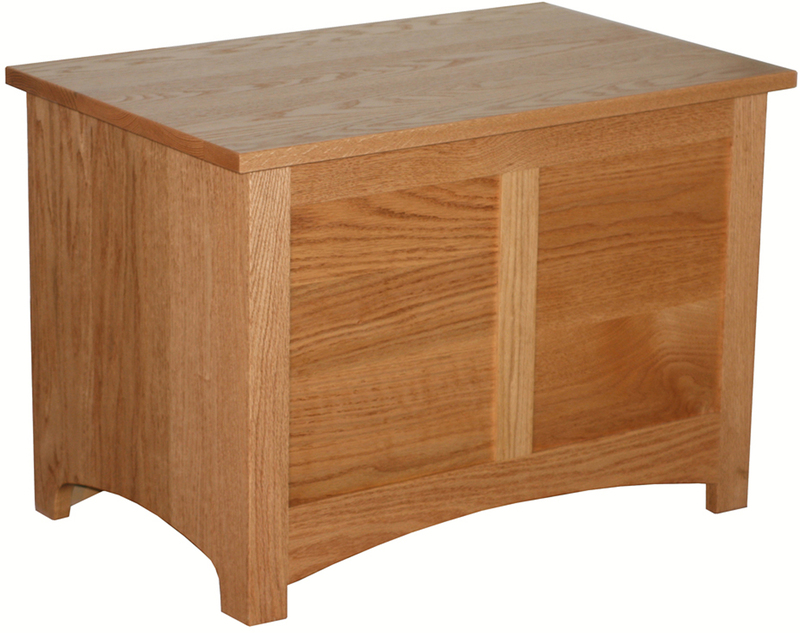 This Shaker Toy Chest has a simple design and is made out of the finest solid hardwoods. 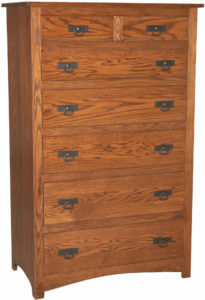 Its smaller size makes it a perfect fit for a toy room, family room or even a child’s bedroom. It is a great way to keep all those toys out of sight and organized. Add the optional cushion top and this could be a great place to sit as well. 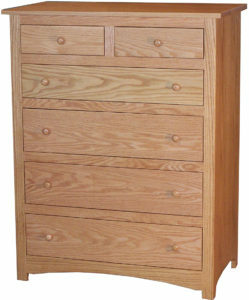 This Shaker Toy Chest is shown here in oak, but can be customized to your choice of wood species and finish. 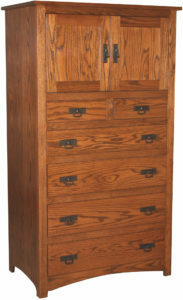 The quality craftsmanship and attention to detail that is put into this chest is something you will proudly want to share with all of your family and friends making this a toy chest that will be with your family for generations to come. 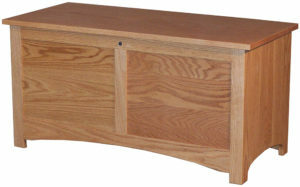 Visit Brandenberry Furniture to see a sampling of our solid wood toy chests or contact us with any questions you may have about this Shaker Toy Chest.